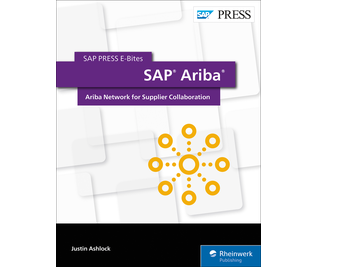 Implement and use the Ariba Network with SAP! 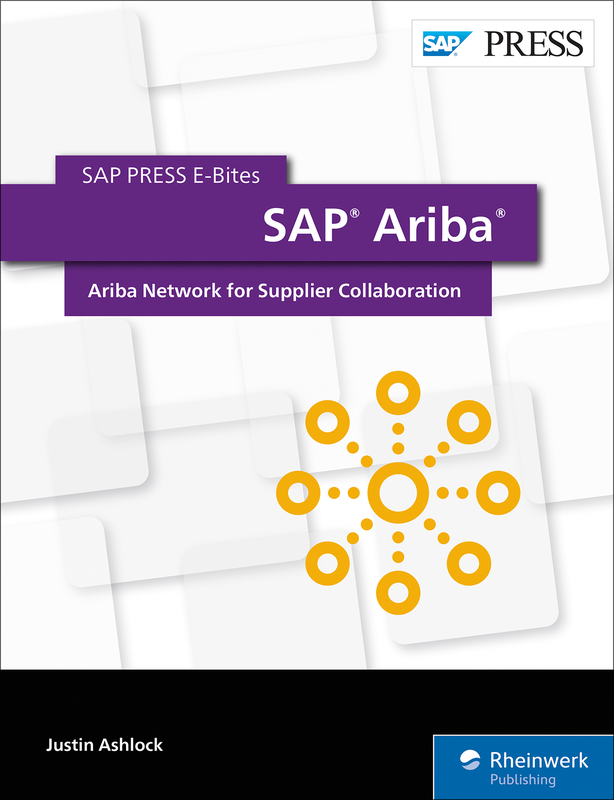 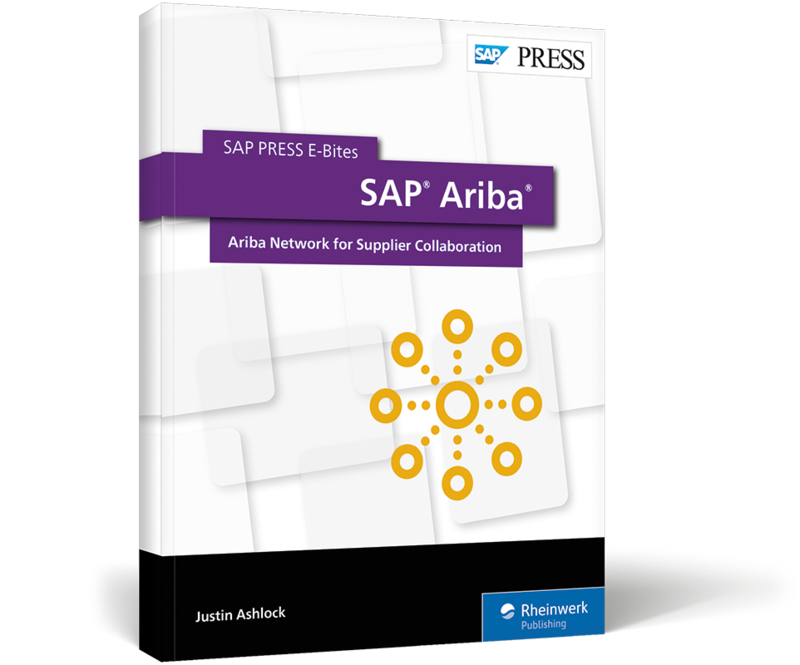 With this E-Bite, you’ll learn how to perform supplier collaboration with the Ariba Network. See how to enable and onboard suppliers in the Ariba Network and then implement the Ariba Network in your landscape. 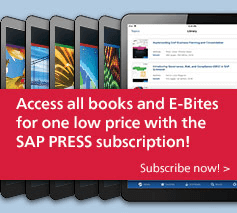 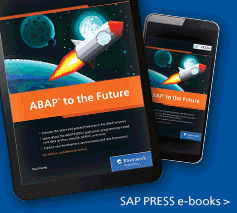 This E-Bite was originally published as Chapter 7 from SAP Ariba and SAP Fieldglass: Functionality and Implementation.